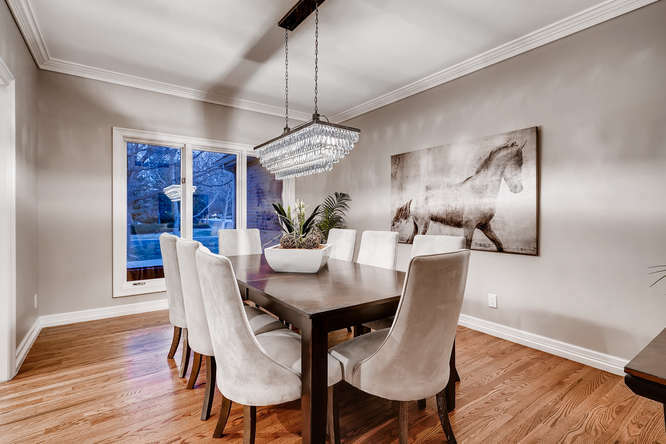 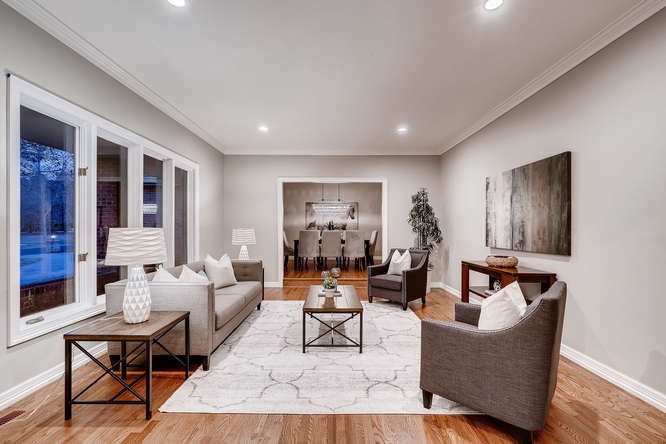 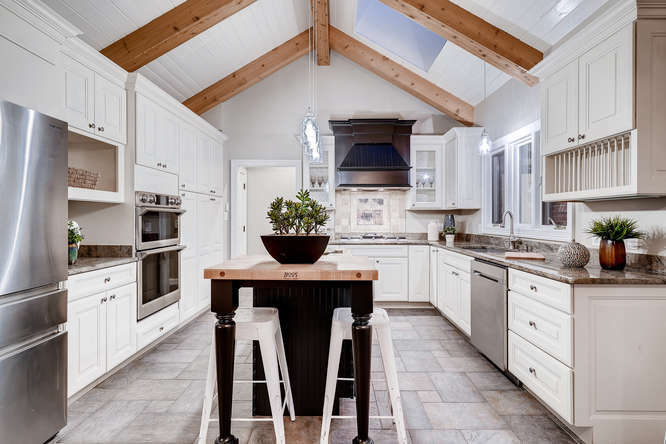 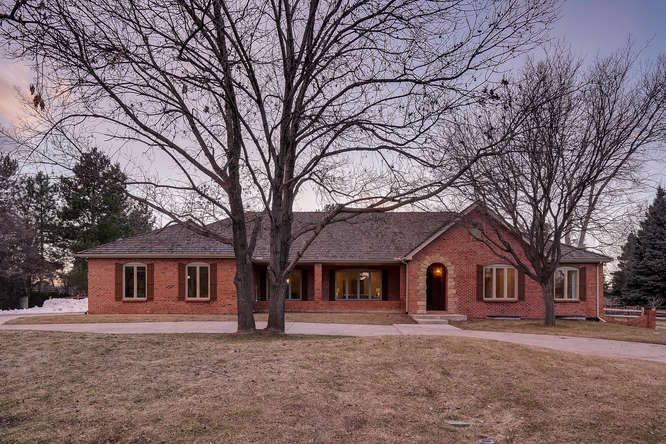 Nestled in the Cherry Hills Village neighborhood of Mockingbird Lane, this home is elegant and inviting. 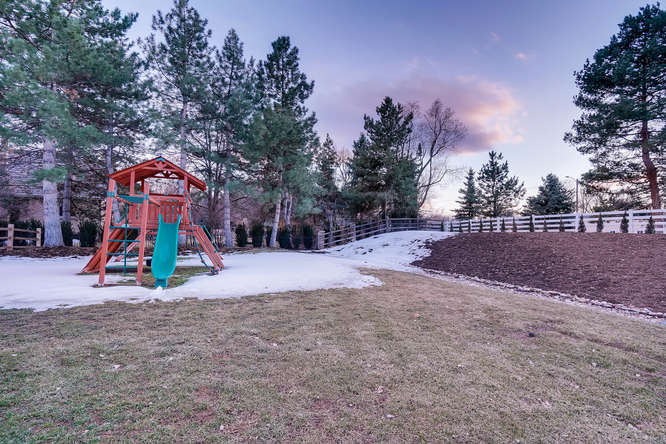 Located on a ¾ acre lot, with landscaping that adds privacy to the large yard. 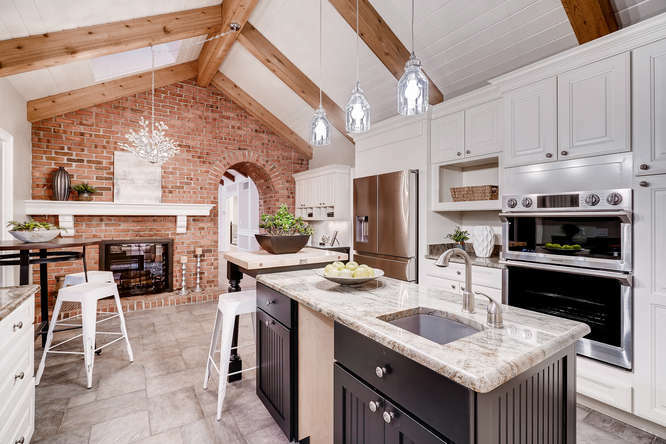 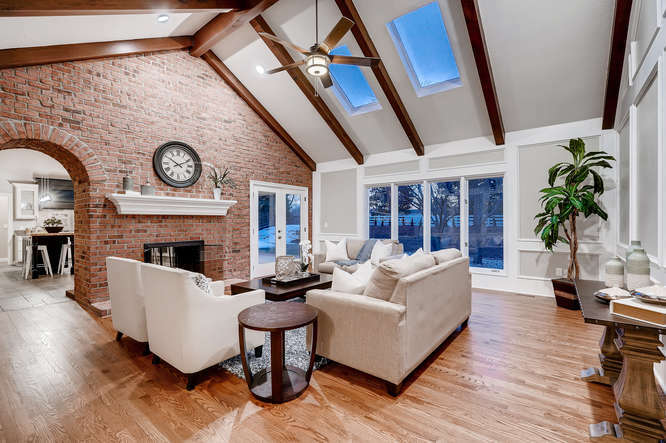 The home has accented brick and charming arched features. 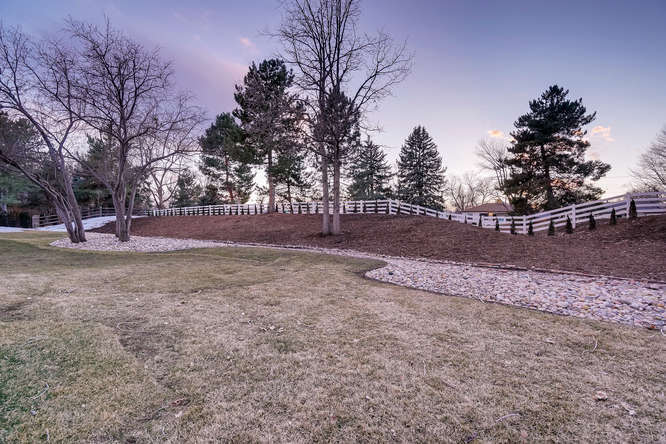 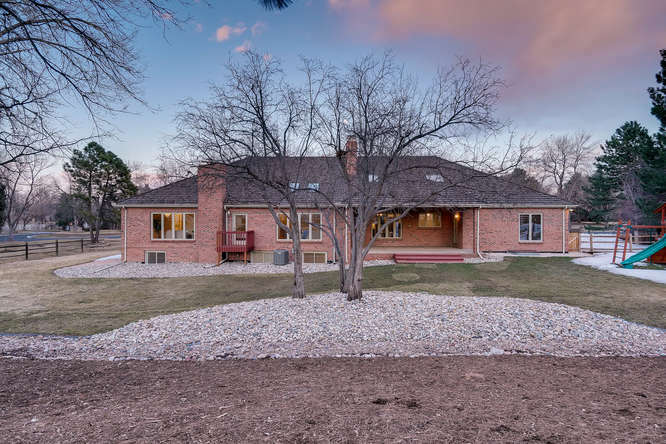 This is the most serene and secluded neighborhood within Cherry Hills Village. 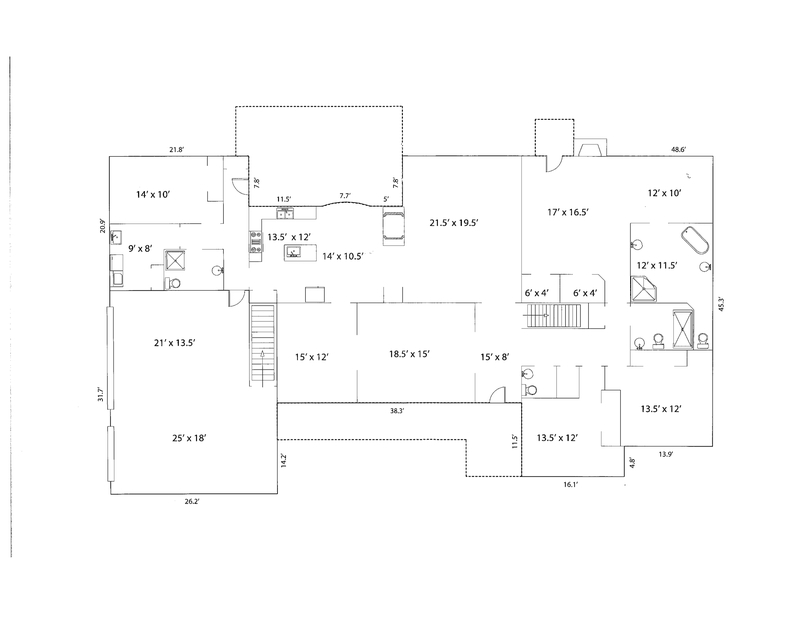 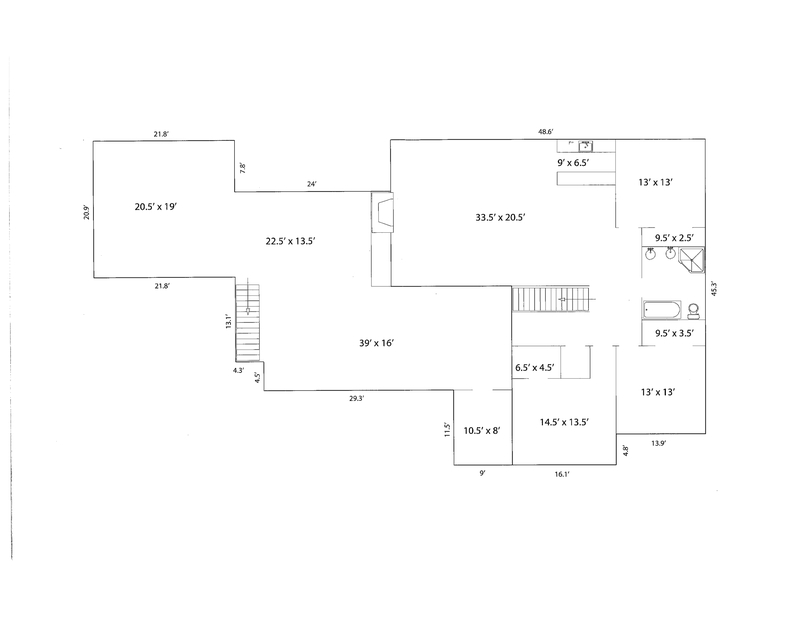 It offers an open floor plan, seven bedrooms, and five bathrooms. 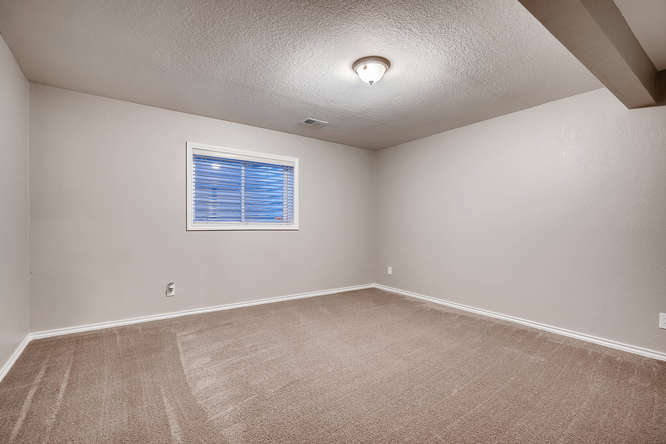 Bedrooms are spacious. 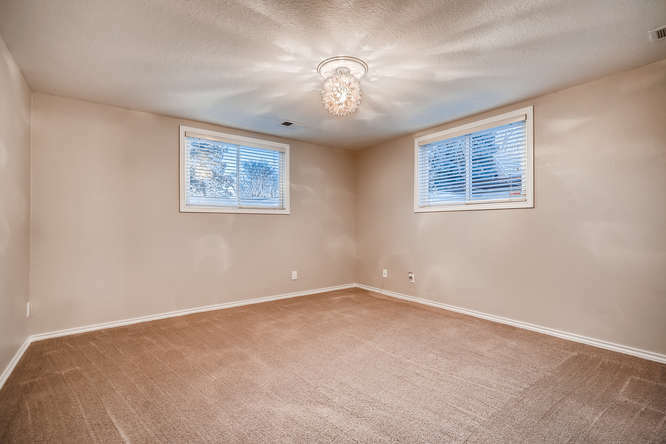 The master is oversized and has a private patio. 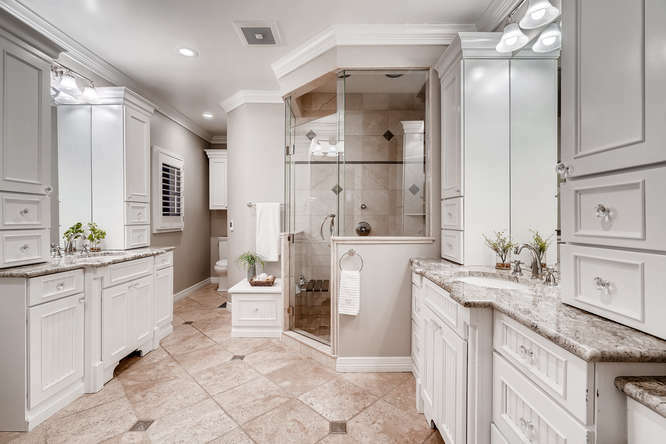 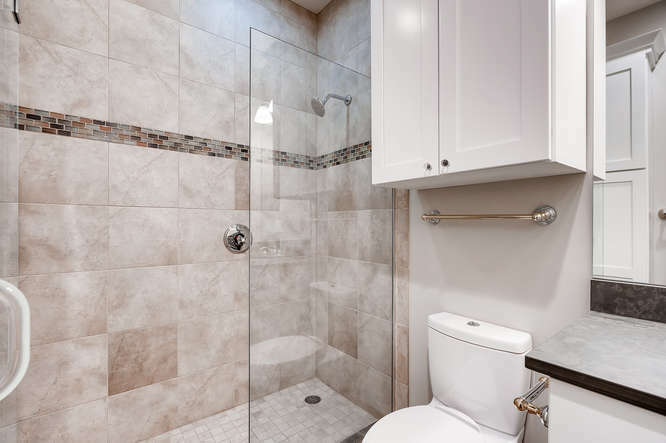 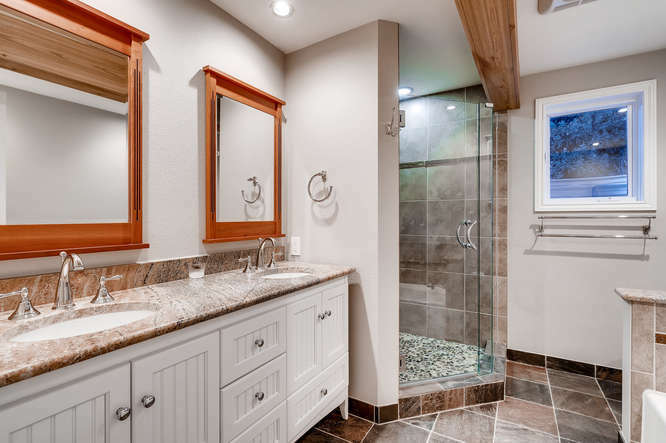 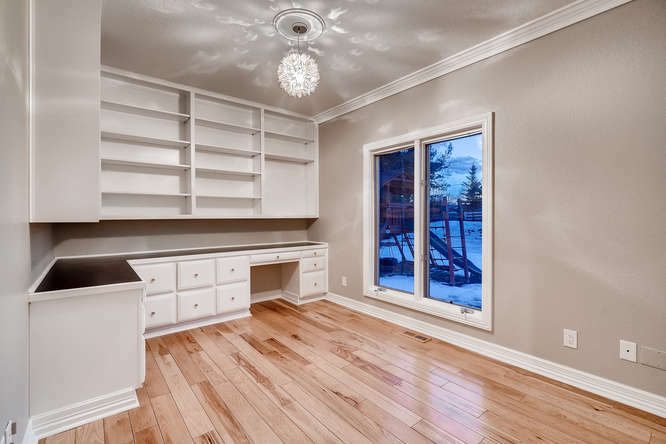 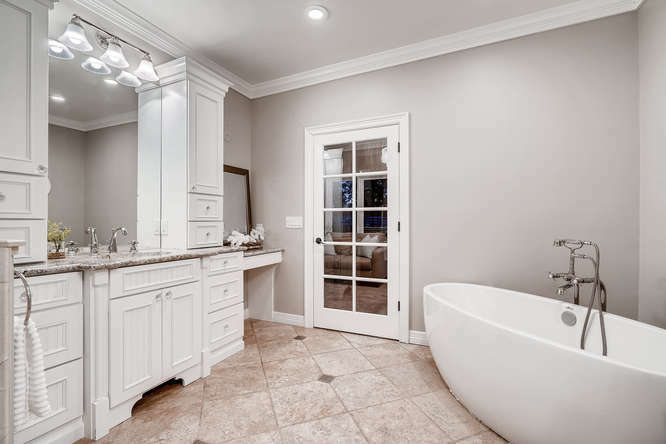 The en-suite features heated floors and large soaker tub. 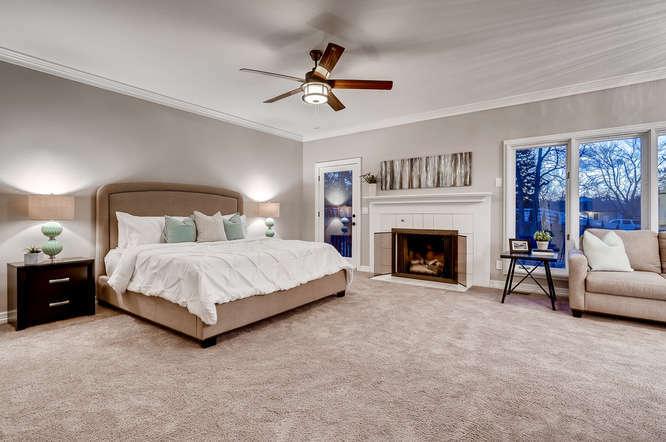 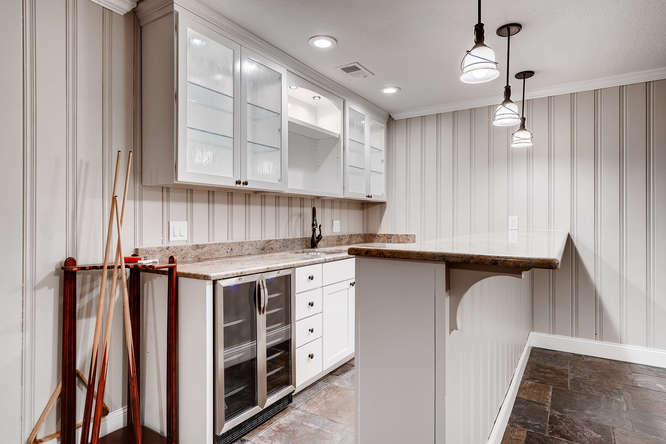 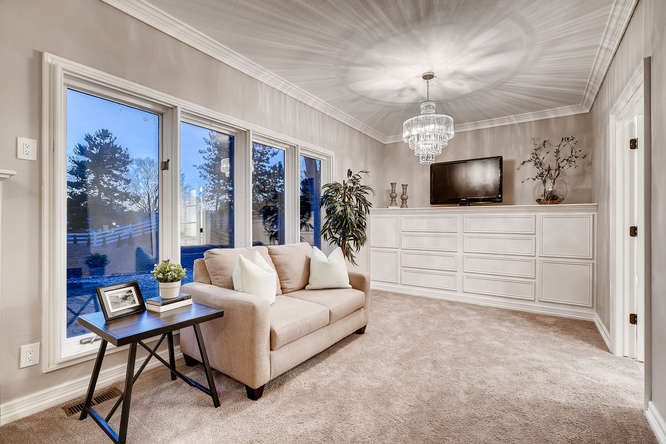 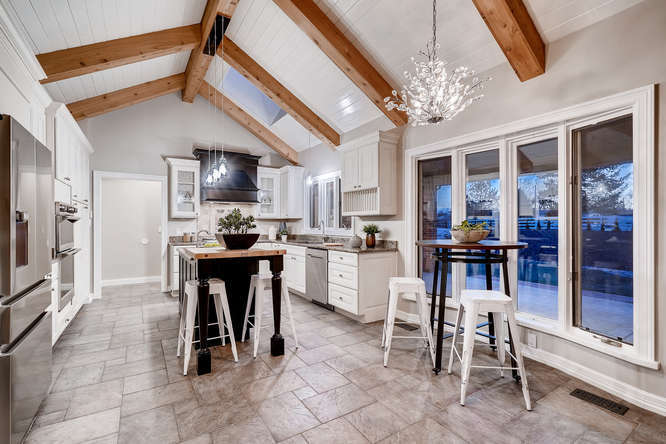 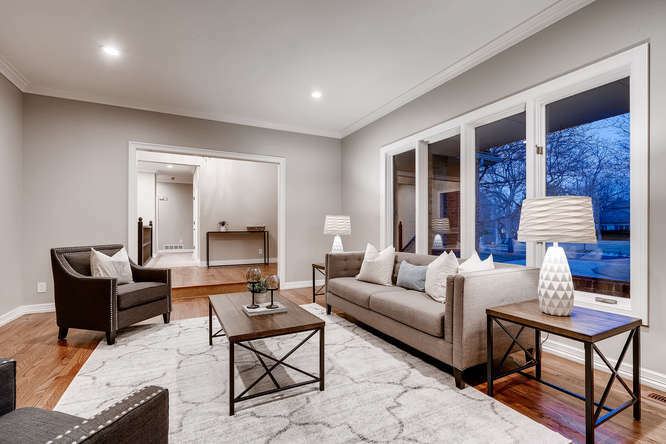 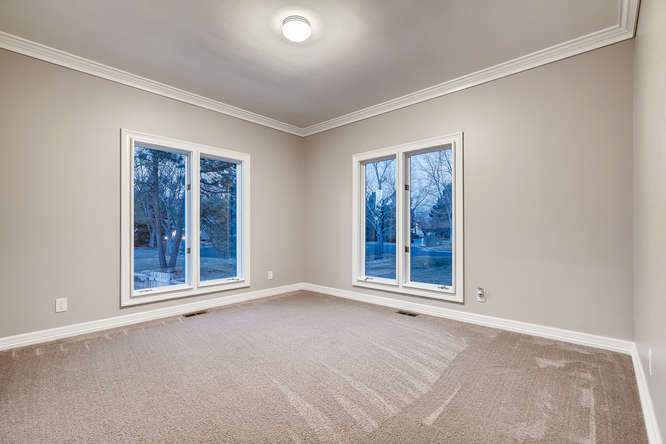 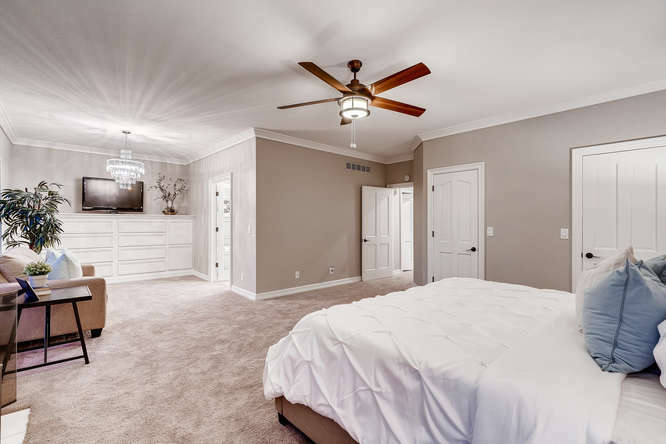 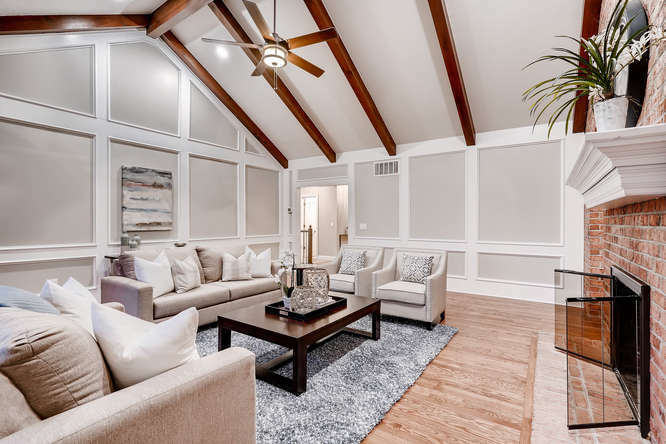 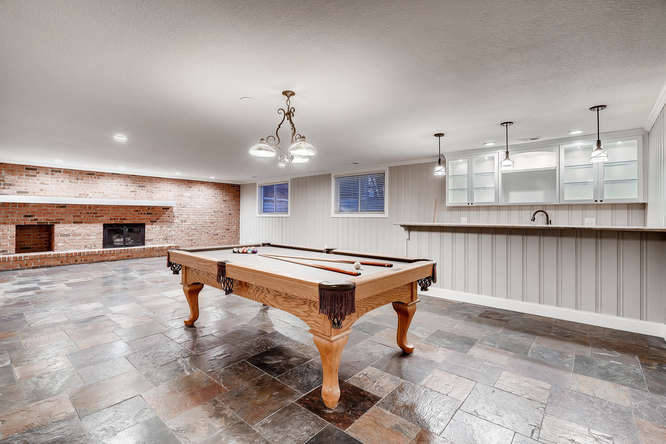 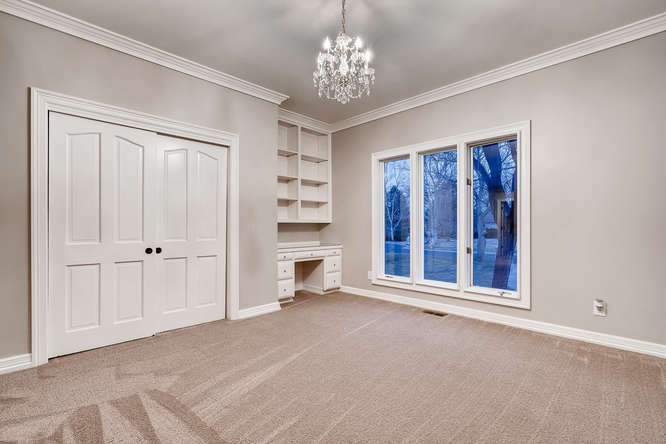 Other features include circular driveway, newly refinished hardwood floors, new carpet, vaulted ceilings, new kitchen appliances, and three fireplaces. 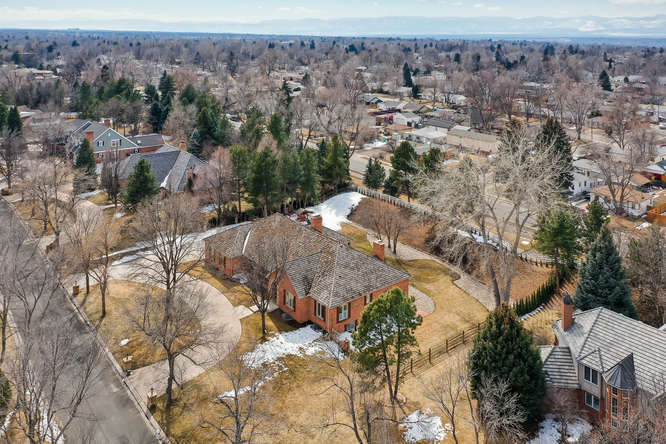 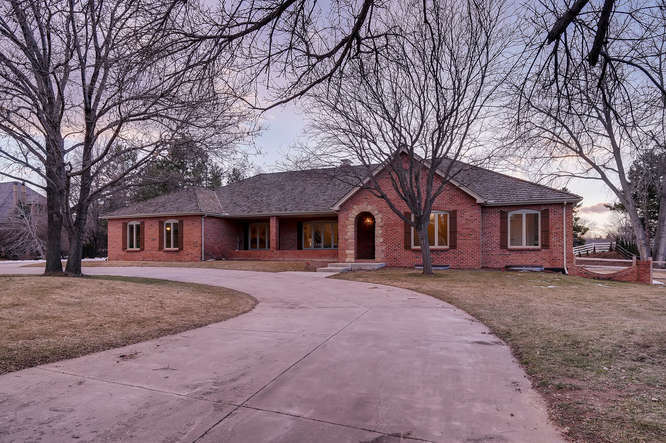 11 Mockingbird Lane is within walking distance to Cherry Hills Elementary, located in the highly sought-after Cherry Creek School district.